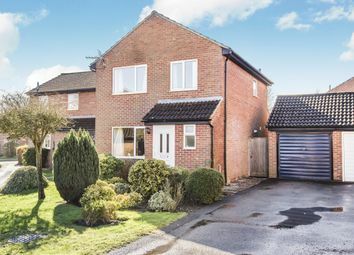 Are you looking for something to put your own stamp on? 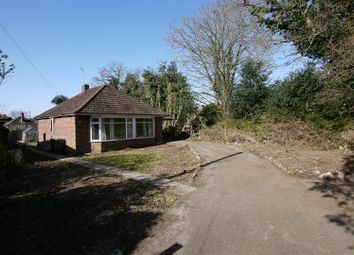 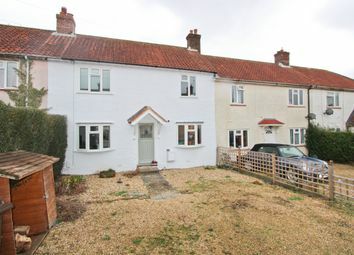 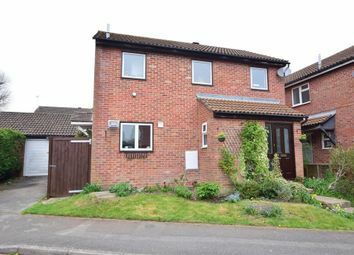 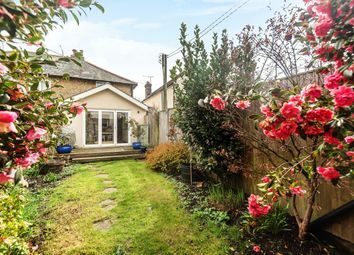 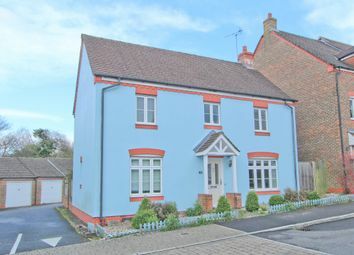 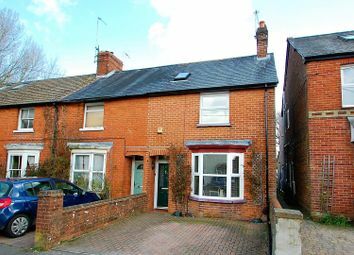 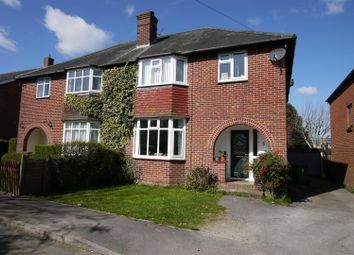 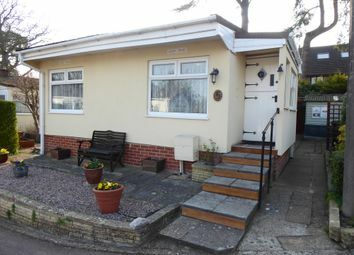 If so we may have the home for you, requiring some updating but an overall good size property in close proximity to the town centre and main-line train station. 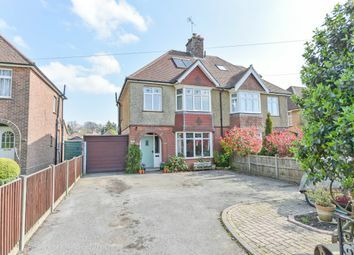 A superb three bedroom detached family home situated on a desirable residential road on the south-west side of Petersfield town centre. 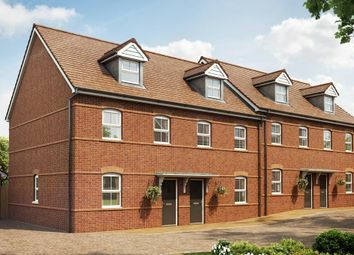 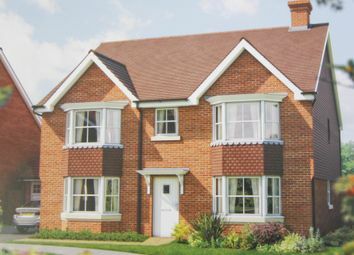 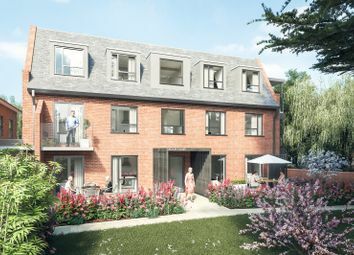 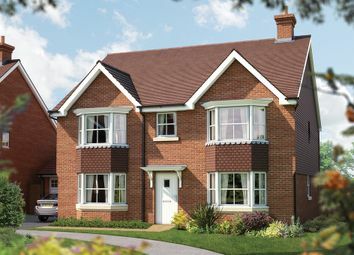 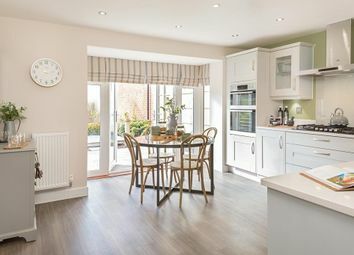 The Winchester is a 5 bedroom home boasting an open plan kitchen/family area, with separate sitting & dining rooms. 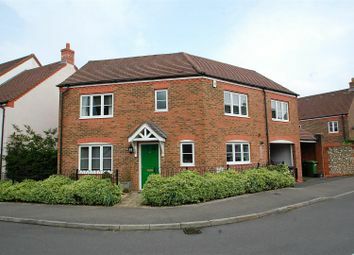 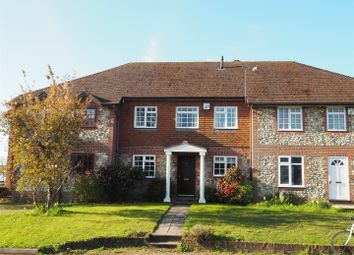 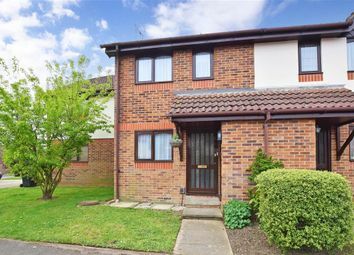 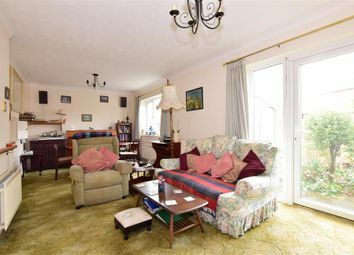 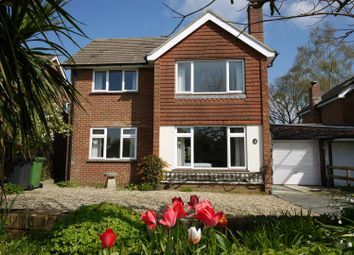 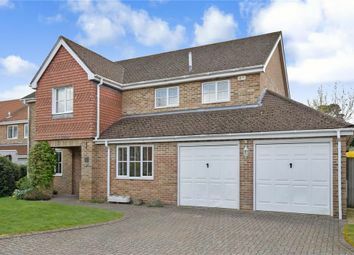 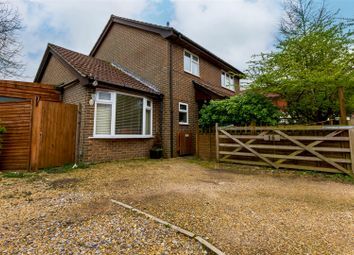 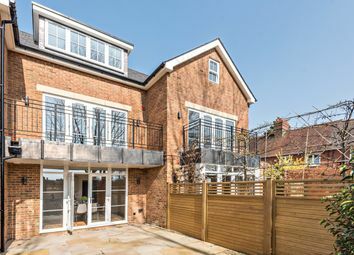 This home also features a downstairs cloakroom, study and en suite bathrooms to bedrooms 1 & 2. 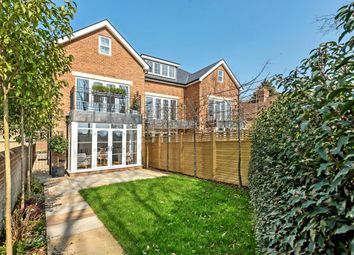 Double garage and 2 parking spaces.